The 2011 median home price in Hillcrest is $484,250. Average days on market is 94. Average price per square foot is $137. 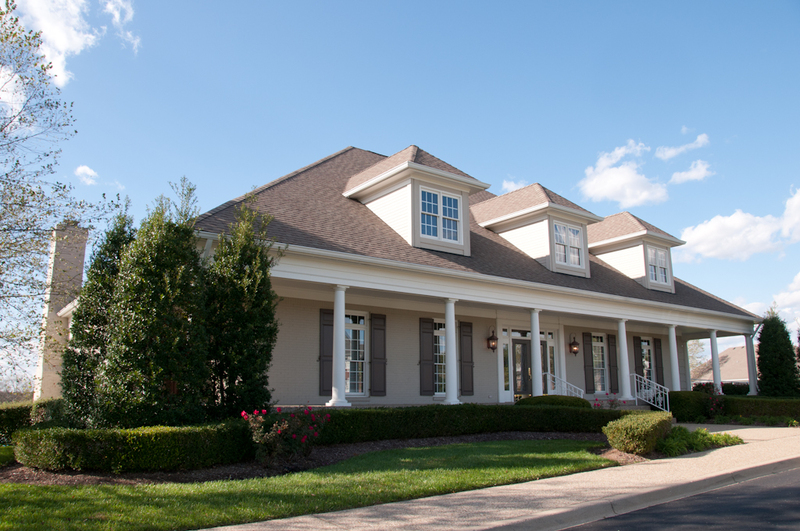 Hillcrest is a community of executive homes just northeast of Prospect in Oldham County KY. Hillcrest Homes range in size from 3000 sq. ft. up to over 7000 sq. ft. and are priced from $400,000 to $900,000. One of the most senic drives in the Louisville area will lead you to Prospect and then into Oldham County. Hillcrest neighborhood offers a community pool, large clubhouse, tennis courts and a very active social scene. Located just outside of Louisville, Hillcrest is very convenient for downtown commuters with it's easy access to I-71 and River Road. Access to shopping and entertainment is convenient as Hillcrest is just minutes from Prospect and The Summit - a large outdoor shopping area. Oldham County KY is known for it's great school system and Hillcrest is within walking distance of Goshen Elementary, North Oldham Middle and North Oldham High School. Hillcrest Real Estate listings are included below. are updated every day from the Louisville MLS. If you have any questions about any of these Hillcrest homes for sale, just click the "Request More Information" button on any property detail page. We'd love to answer any questions you have. 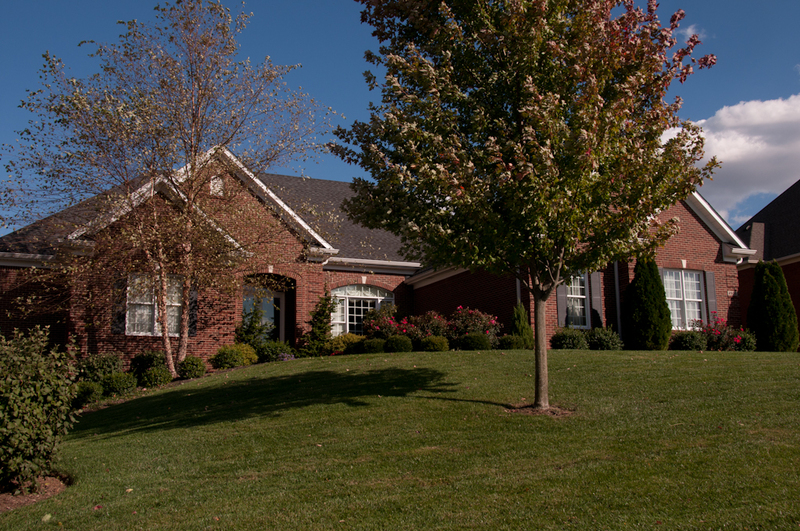 Visit Oldham County KY Homes for Sale for information on other communities in one of Kentucky's most scenic counties.